"Double Cross is an adventure-game style investigation crossed with an intense action platformer. Players are also free to customize Zahra’s play style in order to become the top RIFT agent." 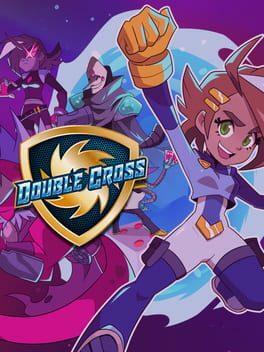 Double Cross is available from 1.45 to 11.55 from 3 shops.